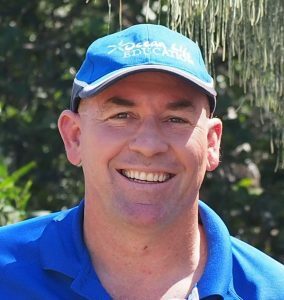 At Ocean Life Education, we have been fortunate over the past ten years to have been invited into many early learning centres across South East Queensland and Northern NSW. It is with great appreciation, relief and admiration to acknowledge that our young leaders of tomorrow seem to be heading in the right direction in regards to environmental awareness and its protection. We have seen a gradual and methodical increase in centres culture of understanding and education of children about the importance of caring for the environment. We have witnessed a marked increase of recycling efforts; most centres today are actively recycling and not just one bin for waste and one bin recyclables – we are seeing four and five bins, a bin for paper, metal, plastic, glass and food leftovers for compost. With these separation bins in place children are participating in day to day life where more care and attention is given to waste and discarded food, they are learning to live a lifestyle of caring. They are informed why rubbish is separated, how it helps the environment and what’s great is, they get it. Environmentalism doesn’t stop at recycling, more often than not we are seeing signs above sinks in bathrooms and outdoors explaining how precious water is and to only use the amount you need. This isn’t just for the children. We have also seen similar signs in the adult washrooms. Environmental education is a wholistic approach, where teachers and leaders are practicing what they preach, and changing their own behaviours. The number of centres with veggie gardens also seems to be on the increase. Children learn to care and nurture the vegetables they are growing, and once harvest time comes they celebrate with a naturally-grown garden feast. We know primary schools have been doing this for a while but to see it incorporated in early learning is fantastic. At Ocean Life Education, would like to think we are helping to play our part in this wonderful enlightenment of children with our live marine animal incursions, and we believe this is apparent. 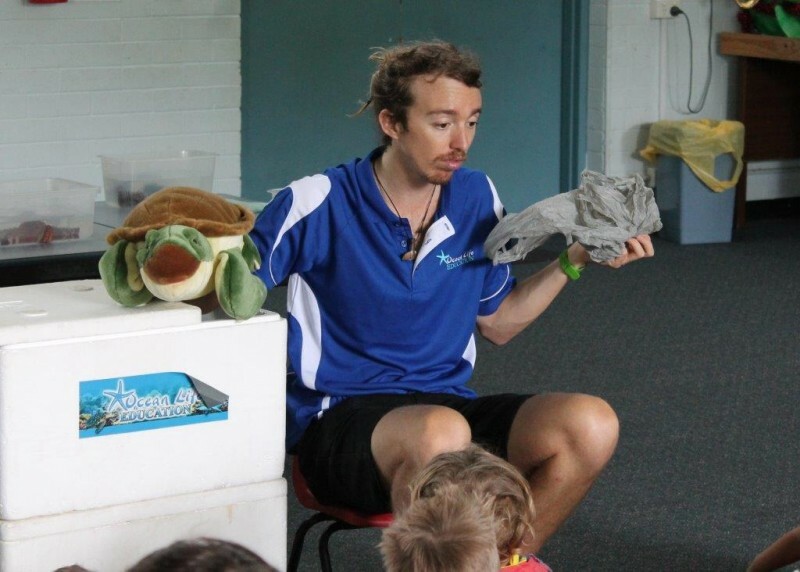 As part of our program, we include a Turtle hand puppet story about the plight of marine animals like turtles that come into contact with plastic rubbish pollution. It is hard hitting and sad, which we make no apology for, as children remember the message. We have had teachers inform us that students told off siblings for leaving rubbish at the beach as it can harm sea turtles and promptly made them pick it up. This story is not a one off, which makes us proud. So a big thumbs up to early learning educators. Keep up the good work, environmental education isn’t a fad – it’s forever! This entry was posted in Early learning and tagged Early learning incursions on October 4, 2016 by oceanlifeeducation.